Northern NSW Football (NNSWF) Technical Director Michael Browne, is proud to extend an invitation to Mid North Coast coaches to join Newcastle Jets Westfield W-League Head Coach, Craig Deans, in Port Macquarie on Wednesday 9 May for the annual Newcastle Permanent Community Coaching Master Class. 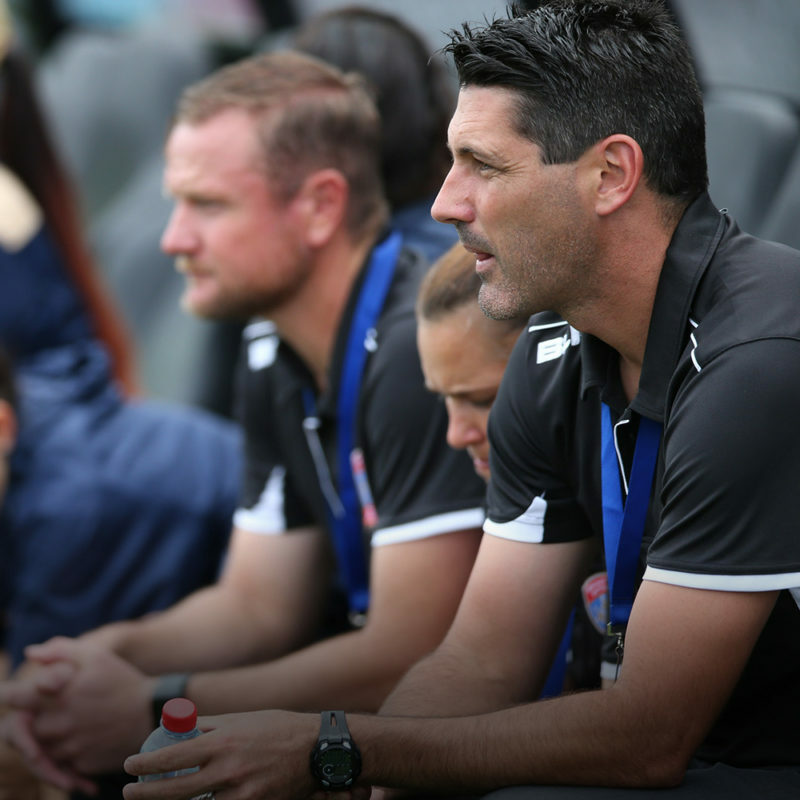 Deans built an impressive football career with Hyundai A-League clubs Perth Glory and Newcastle Jets and has 10 years’ experience coaching high performance players of all ages, genders and skill levels from community football through to premier league, national and international squads. 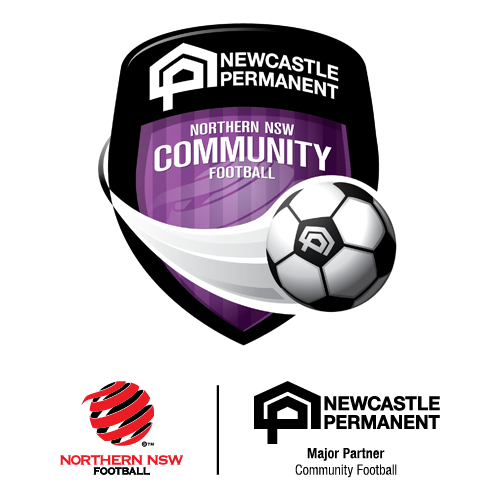 The Master Class is proudly presented by Newcastle Permanent, our Official Partner in Community Football across Northern New South Wales. It is a unique opportunity for registered and accredited Mid North Coast coaches to observe a coaching session featuring Herald Women’s Premier League Football Mid North Coast Under 17 and Under 20 squads. The session is aimed at coaches of senior grades (15+) and will focus on effective midfield positioning to create goal scoring opportunities. Craig and Michael will provide a brief introduction/overview of the session to attendees and will be available for questions at the conclusion of the session.